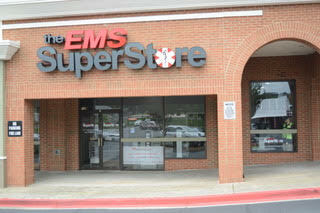 Located in Marietta, Georgia, the EMS Superstore is your one-stop shop for all of your medical supply needs. 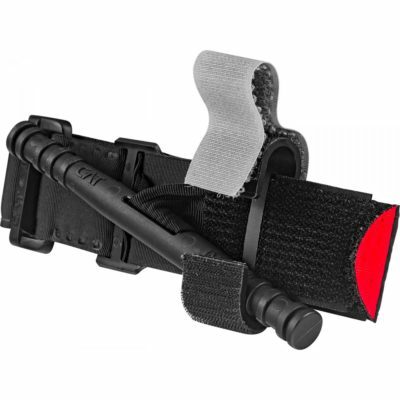 We understand that medical emergencies happen every day. 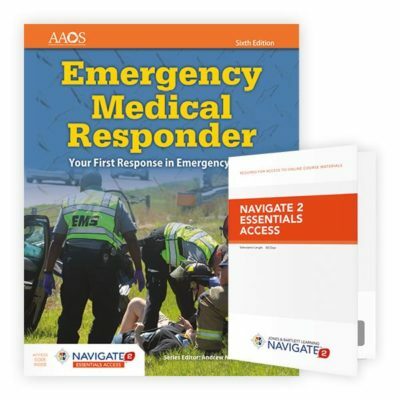 It is our goal to prepare EMTs, paramedics, nurses, and other individuals with the tools they need to ease the injured individual’s situation. Our products can be purchased in store at our Marietta location or online. 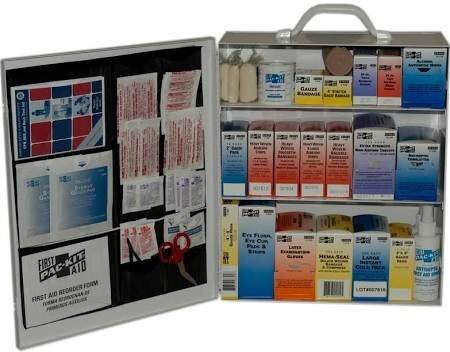 First Aid Kits – Useful for all types of medical emergencies, including those at home, in the workplace, in vehicle accidents and more. Medical Supply – All other necessary items and equipment needed during a medical emergency, like gloves, needles, syringes, etc. In addition, we also provide other services, such as CPR courses and EMS Entertainment services through our partner companies.